League of Legends Patch 9.3 brought significant changes to staple mid lane threats like Irelia, Akali, and Aatrox. 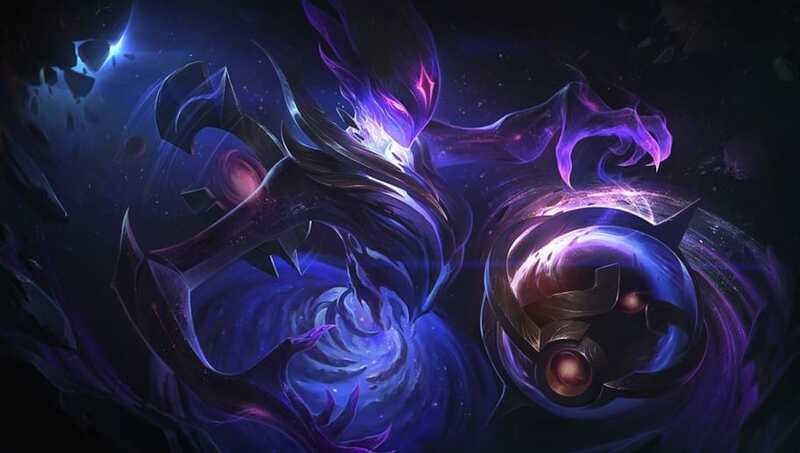 As junglers shift toward tanks and marksmen return in the bottom lane, the nerfs to the powerful flex picks who dominated priority brings the mid laners back towards old faithfuls in times of turbulence. 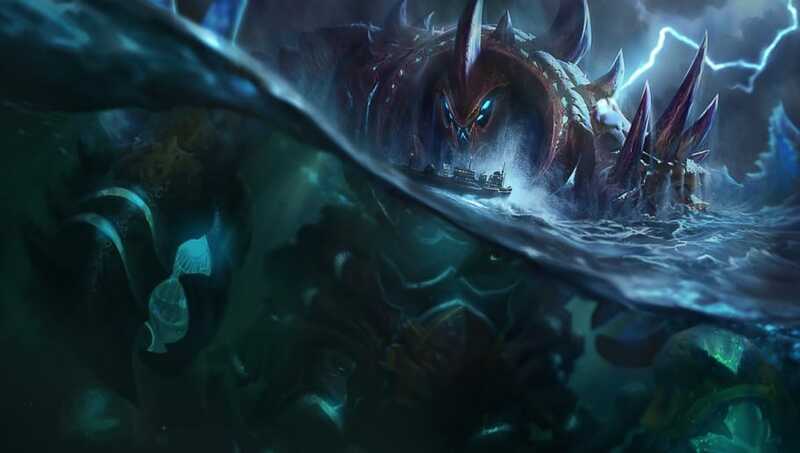 Sion, Urgot and Galio formed the triumvirate of mid lane Tanks in 2019. With Galio thoroughly battered down with the nerf hammer, Sion and Urgot remain as flex picks who provide meaty frontline in either solo lane. Sion's strong crowd control and large health pool makes him a solid pick into melee champions or AD-skewed compositions, and the ability to fight off tanky junglers and punish the opposing backline makes him a reliable pick. 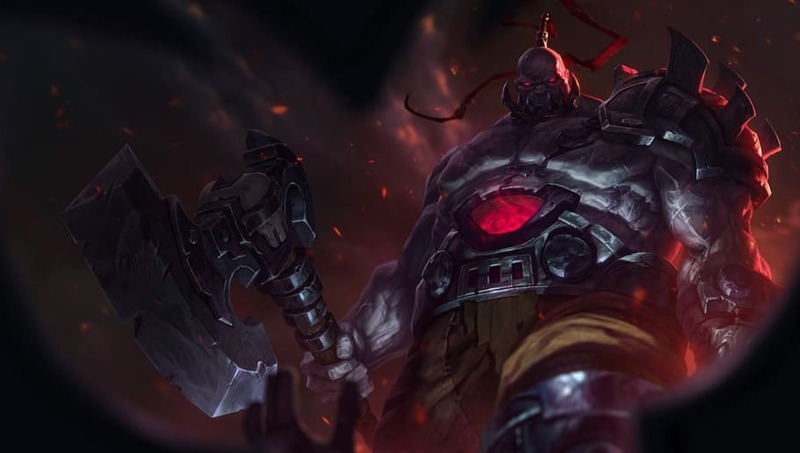 Urgot returns as the other half of the Sion-Urgot tank duo who dominated priority in the last few months. The crab's ranged damage, decent waveclear, and good crowd control allows him to create a stable frontline threat, and his high armor values make him reliable in a meta that sees the return of marksmen. His exceedingly dangerous ultimate, Fear Beyond Death (Q), and crowd-control with Disdain (E) also allows him to scare off the tankier junglers from engaging on his backline. 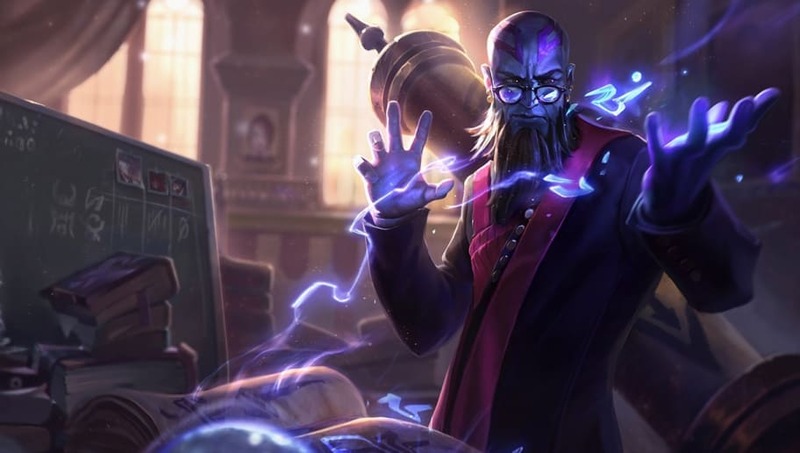 Ryze is an eternal staple pick; his strong wave-clear, excellent scaling and versatile utility means he is rarely ever a bad pick. The shift away from powerful Level 6 junglers means that side-lanes and split-pushing become more important, and Ryze's Realm Warp (R) ultimate and supremely strong wave-clear and reliable turret damage in later game stages mean that the Rogue Mage will remain important in the coming patch. To all those who despised the character when she first debuted: she's back. The return of marksmen and a focus on tankier jungles mean Zoe's biggest weakness of low mobility is less crippling than in the past. 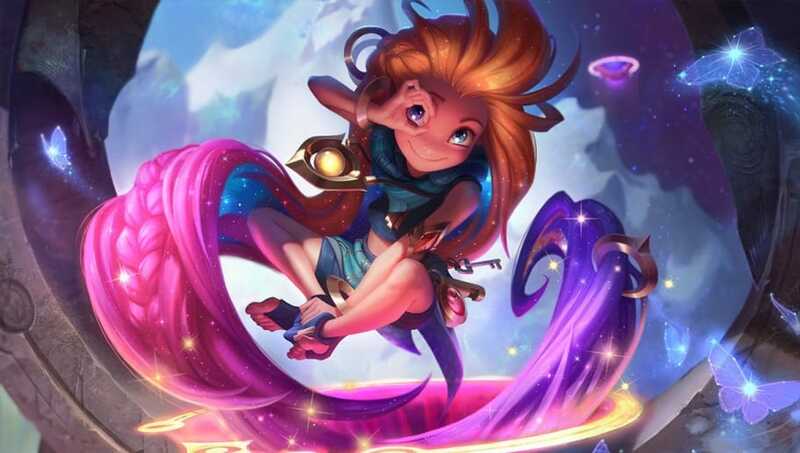 Her supreme range and constant threat with her Sleep Trouble Bubble (E) give Zoe high priority in poke and siege compositions, and her incredible damage give her the ability to chunk out the vulnerable marksmen in the backlines. When in doubt, Orianna is always a reliable champion to return to in times of uncertainty. Her simple but powerful skillset is a good barometer for testing out the current metagame atmosphere. 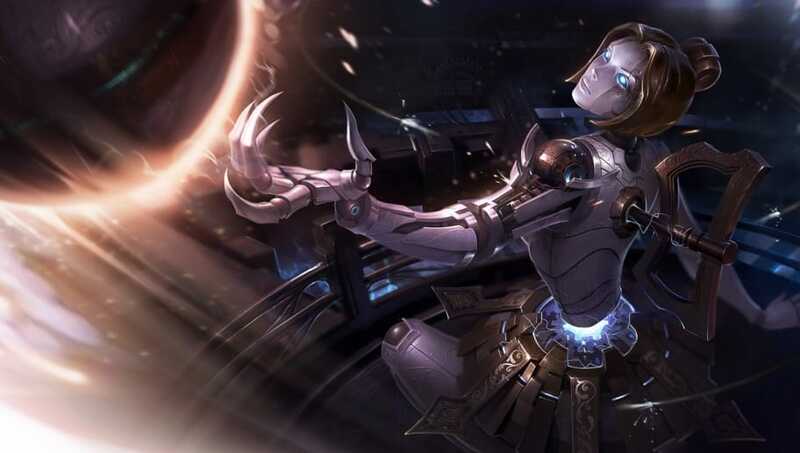 As the game returns to a state of tankier junglers and traditional marksmen, Orianna's versatility makes her an excellent pick for players hesitant at committing to riskier, specialized champions.